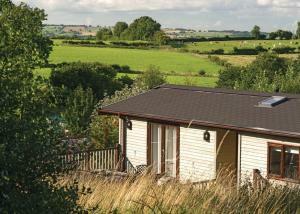 Badgers Retreat Holiday Park is set in Hunton, 42 km from Harrogate. Durham is 47 km away. 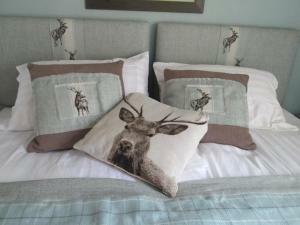 The accommodation is equipped with a dining area and seati.. 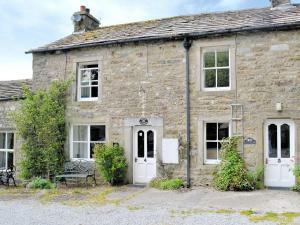 Situated in Appersett in the North Yorkshire Region, this holiday home is 45 km from Windermere. 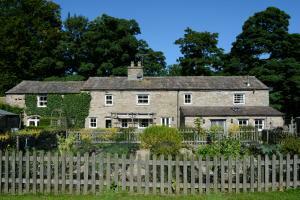 The property is 50 km from Ambleside and free private..
Lindale Park is set in Hunton, 35 km from Harrogate. Skipton is 44 km from the property. The accommodation features a TV. 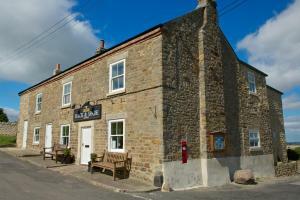 There is a seating and/or d..
Dalesend Cottages is situated in the grounds of a historic 17th century house and offers holiday home and bed and breakfast accommodation 3.8 miles fr.. 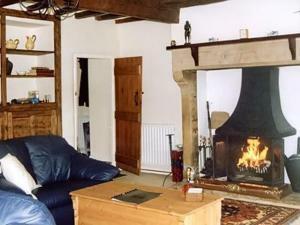 Deer Lodge is a studio with a barbecue, situated in Bedale. 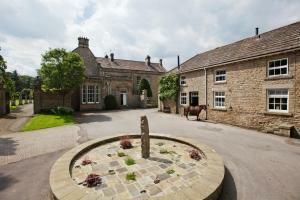 The property is 35 km from Harrogate and free private parking is offered. 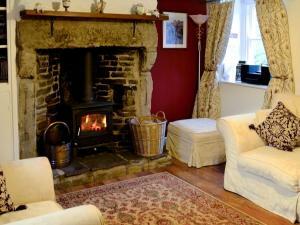 A flat-screen T..
Set in Thornton Steward in the North Yorkshire Region, this holiday home is 31 km from Harrogate. The unit is 40 km from Skipton. Free private parking.. 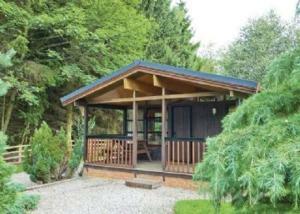 Situated in Thornton Steward in the North Yorkshire Region, this holiday home is 31 km from Harrogate. 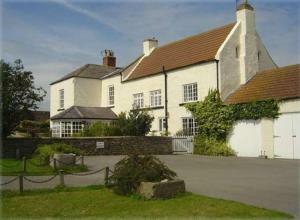 The property is 40 km from Skipton and free pri..
Offering a garden, Swinton Bivouac is located in Masham, 47 km from Leeds. Harrogate is 27 km away. Free WiFi is offered and free private parking is a..